The Vatnfjell post-schistosity fold nappe, southern Saltdal, Nordland, latitude 67°N, develops disharmcnically westwards into the Saltdal Depression, off the anticlinal step in basement that lies between the former and the higher lying Sulitjelma Depression to the east. The complex faces down in the terms of the regional structural sequence but joins smoothly with upward facing folds to the east and north. The relative lowness of the Sulitjelma Depression probably results more from the elevation of the Tysfjord and Nasafjäll culminations to north and south than to its own changes of level. Thus the hypothesis of lateral spreading from an ascending gneiss lobe restrained by a stiff cover that may apply to more westerly Nordland fold nappes is replaced for the Vatnfjell ccmplex by one of westward flow and shear of a relatively easily deformed marble-rich sequence (perhaps containing folds initiated by regional shortening) between stiffer rocks above and the anticlinal step and accompanying growing depression in the basement below. 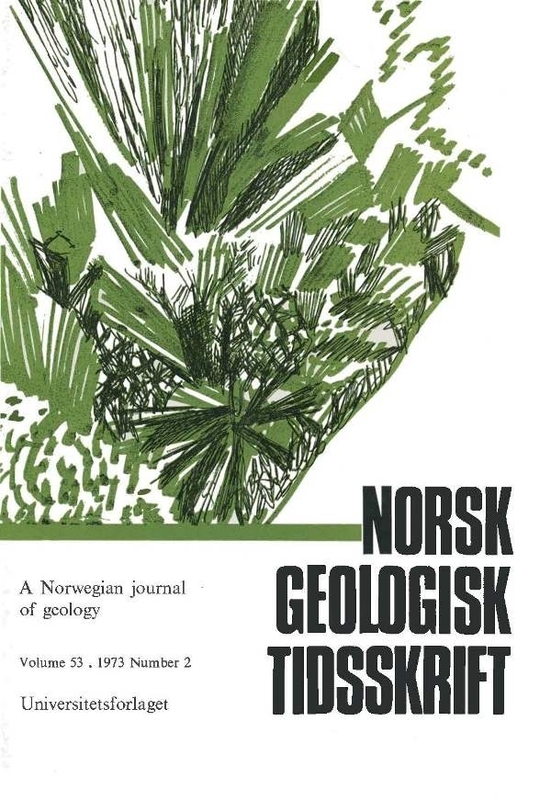 The domes and fold nappes of Nordland are later than the major strain producing episode and cannot be used as evidence of the role oi gravity at the earlier stage.